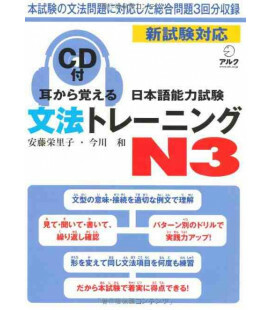 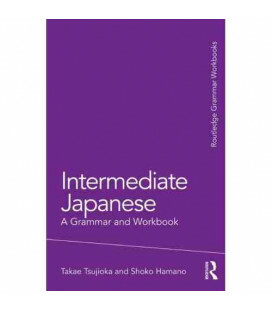 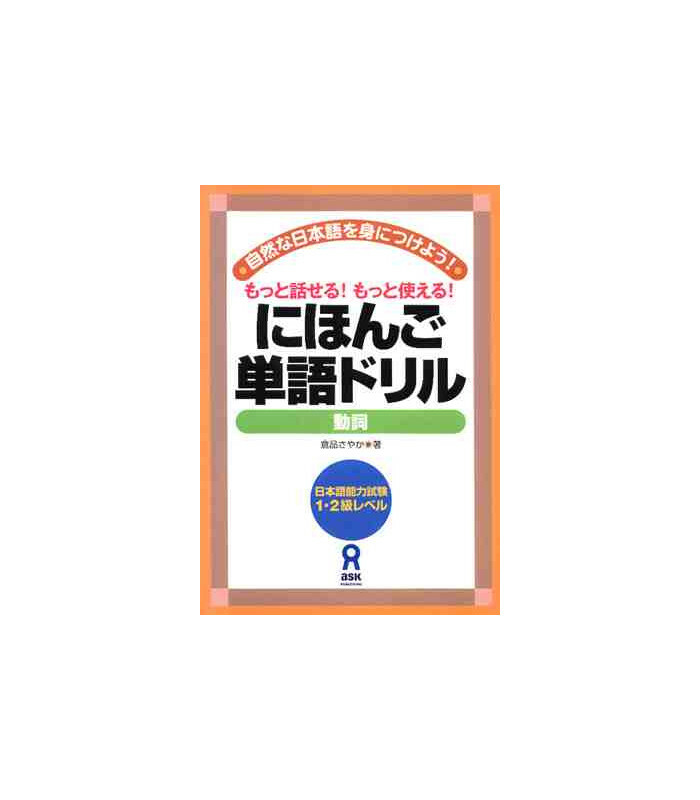 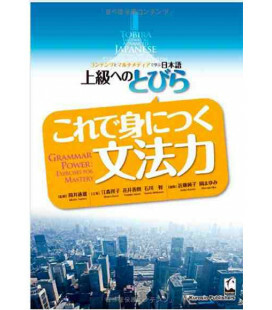 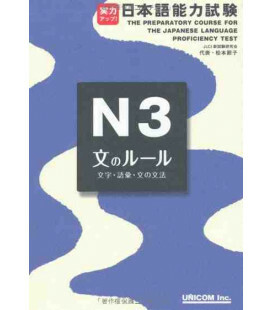 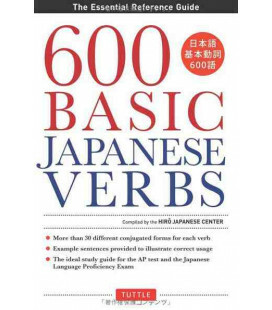 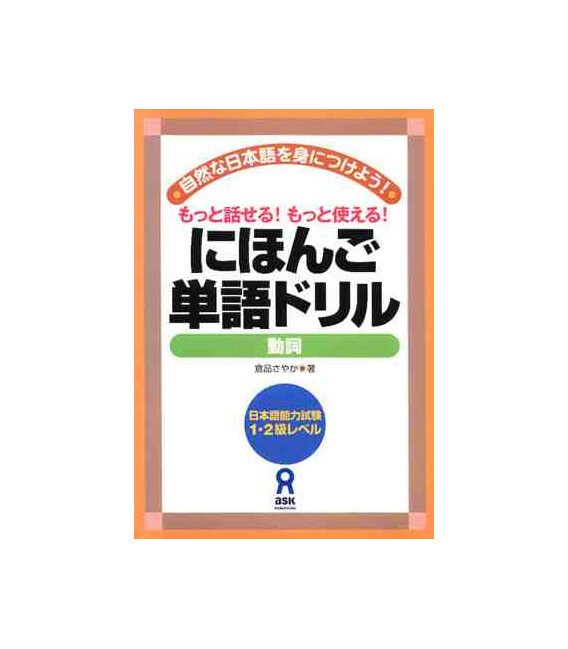 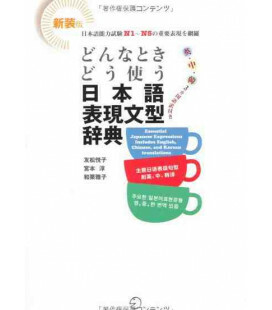 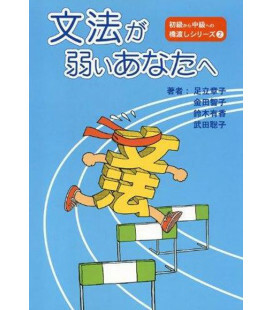 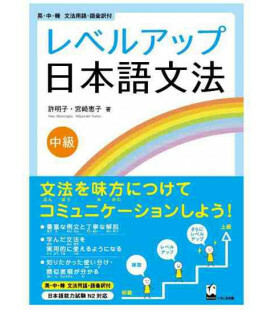 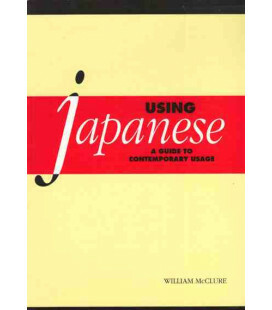 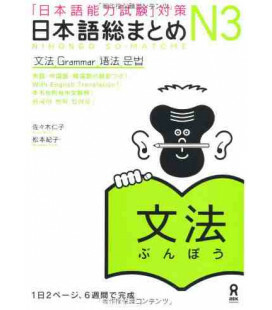 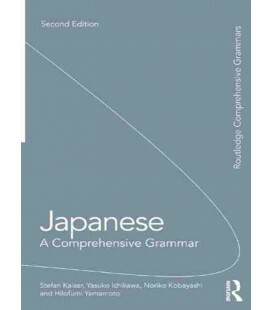 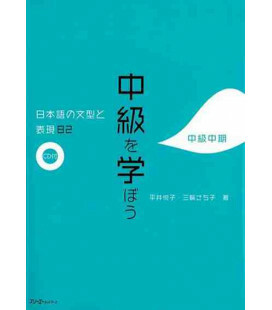 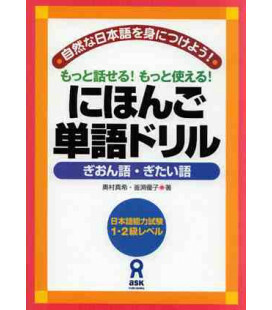 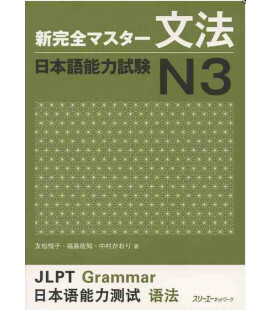 A book dedicated to Japanese verbs that explains many doubts about the most used verbs. 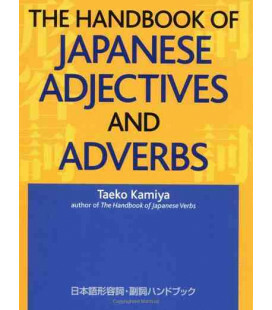 The first part of the book is about verbs that have similar meanings or that read similar. 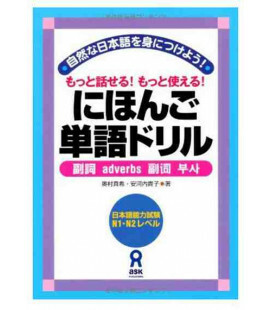 The second part deals with suffixes and prefixes to verbs that are commonly used in Japanese. 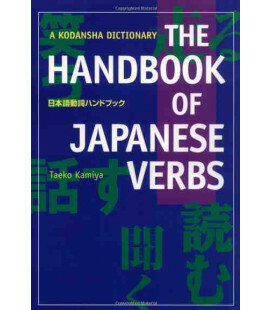 The third part focuses on verbs that have several meanings and uses. 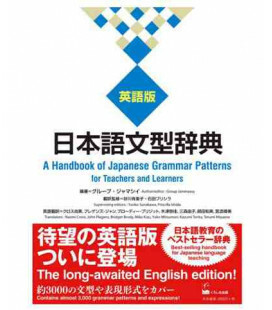 Each chapter includes explanations and mini exercises. 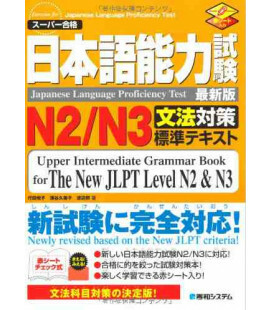 It is recommended for students from an intermediate level.